PerfectCue Micro There are 2 products. The PerfectCue Micro is the most compact wireless remote solution from DSAN. 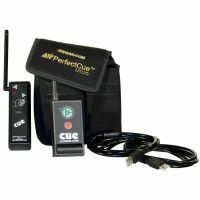 PerfectCue Micro: PerfectCue receiver, 1 Remote control & carrying pouch. 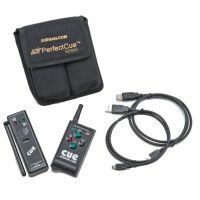 Perfect Cue Micro: PerfectCue receiver, 1 remote control & carrying pouch.